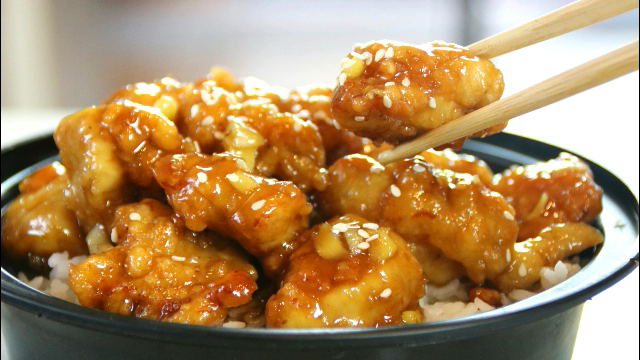 This recipe has a sweet and sour taste. The chicken is crispy on the outside and tender on the inside. 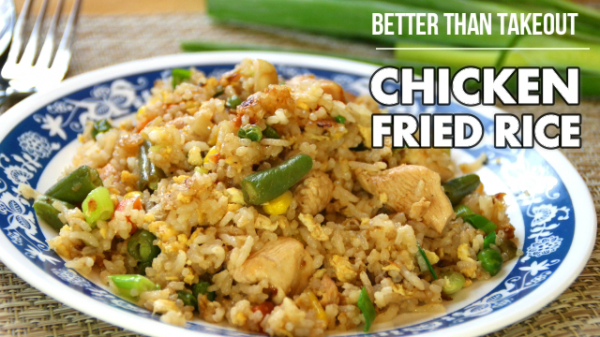 It is perfect with hot steaming..
Chicken fried rice is one of my favorite takeout of all time. 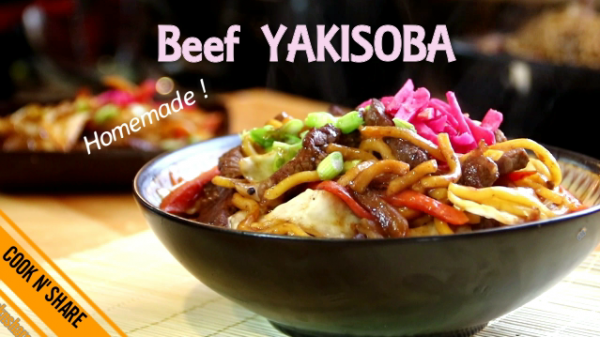 But this time, I made a homemade version of this dish. 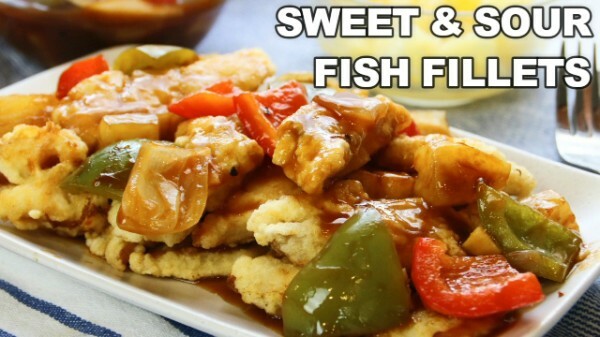 It is easier, simpler..
As always, 30 minute fish fillets are simple and easy. 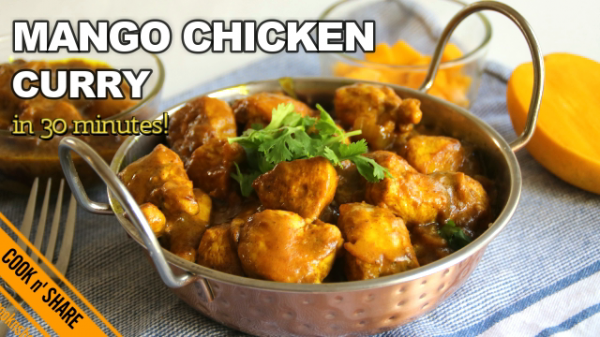 They only involve a few simple ingredients such as pineapple juice, ketchup, brown..
Mango chicken curry in 30 minutes is a delicious combination of ripe mangoes, curry, turmeric, garlic, and other spices. 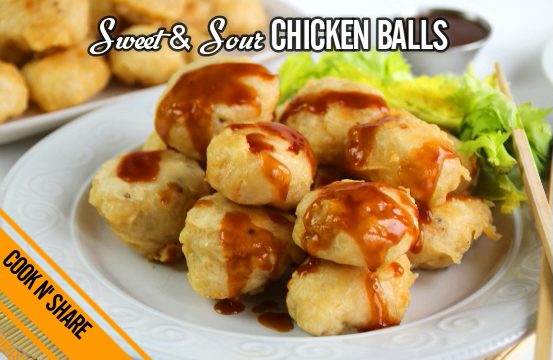 It makes a great..
Homemade chicken balls are a wonderful combination of of boneless, skinless cubed chicken, breaded, and fried to absolute perfection. 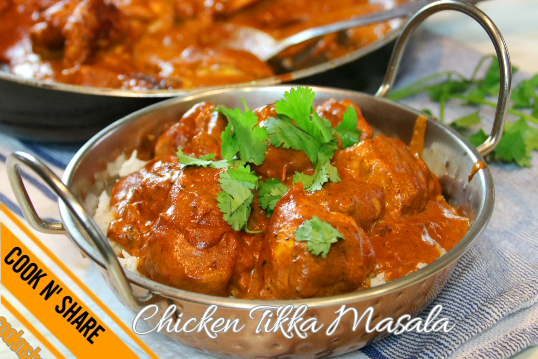 After..
Chicken tikka masala is a dish commonly served in Indian restaurants throughout the world. 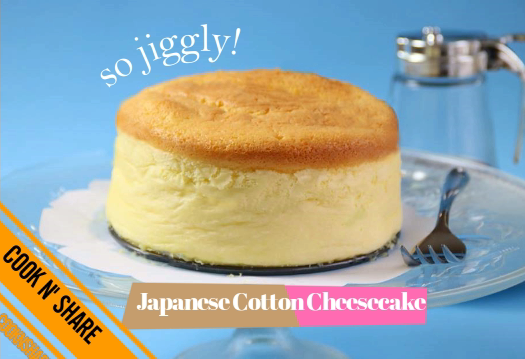 One story has it that this recipe was actually..